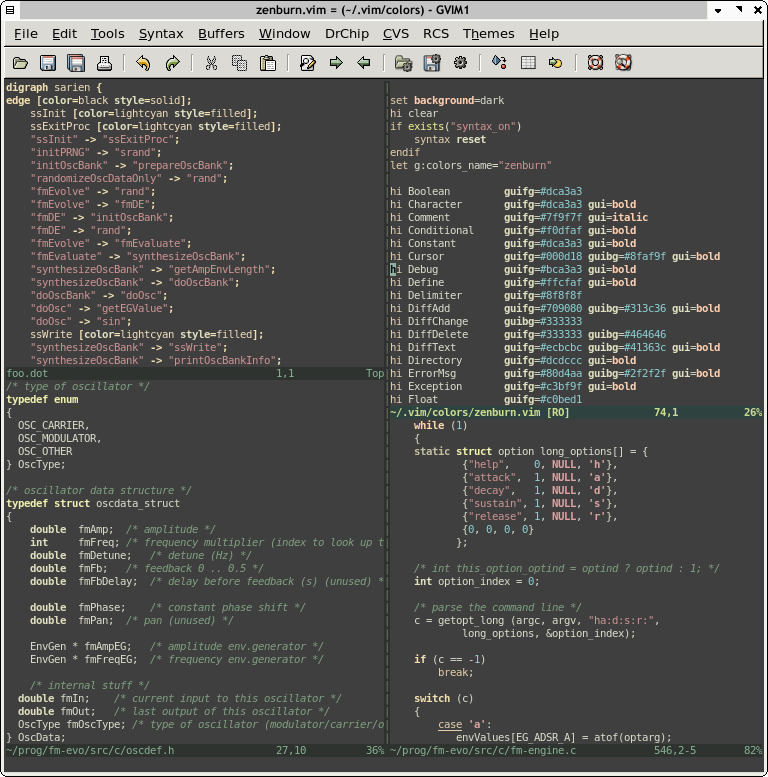 PuTTY is a terminal emulator for windows, its default color scheme is rather harsh. Normally if you [Save] a Session in which the Colors have been manually set, you also save the hostname or IP of the machine your connected to at that time. Then loading that [Session] from a shortcut with the "...\putty.exe" @Zenburn-scheme in a Shortcut target area, leads to connecting [only] back to that host. So the Default color scheme has not been changed. You can save the currently loaded Session scheme to the Special [Default Settings] scheme by first loading a Saved session with the color settings you want, then clicking on the Special name in the list of Saved Schemes [Default Settings] and then clicking the [Save] button. A new branch in the windows registry will be created to hold the custom Default Settings and any new sessions will use these Default Settings.